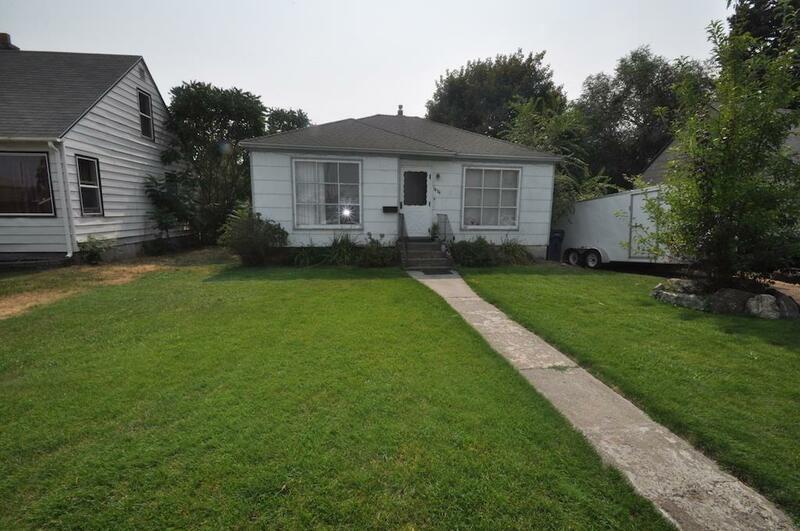 Great rental property with a tenant that really wants to stay and has been there for years. Priced to sell! The home has over 1400 sqft and offers 2 bedrooms and 1 bathroom. The basement has two roughed in bedrooms. The yard is fully fenced and offers a large 2 car garage out back. Great rental potential, long term tenant is already in place and wants to stay.